It is simple. Leadership starts at the top and companies that want to retain the best and brightest talent understand the value of nurturing career management, and the value of their reputation as “a company that cared” when it is time to downsize staff or cease operations. This is an interactive minimum half-day resume workshop that steers participants through the art of professional resume writing, simplifying and addressing latest trends in resume format, resume screening, recruitment and selection. Included in each workshop is a step-by-step workbook with insider information, tips, and sample resumes. Click here for a sneak peek at the table of contents. Participants will dissect their existing resume, uncover weaknesses and commence writing a new keyword rich and accomplishment-driven resume to match the automated process and land on the desk of hiring managers. Corporations undergoing significant restructuring, mergers and acquisitions or pending closure need to provide their staff with the tools to fortify their position within the company and / or on the job market to strengthen their employee’s competitive edge. 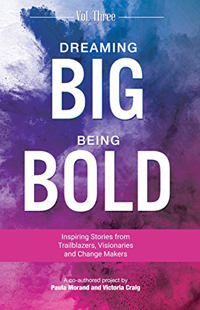 Organizations seeking to preserve talent and enhance the skill set of the leadership team through a thought-provoking self-discovery of attributes and achievements in a supportive and lively environment of information sharing with other colleagues. 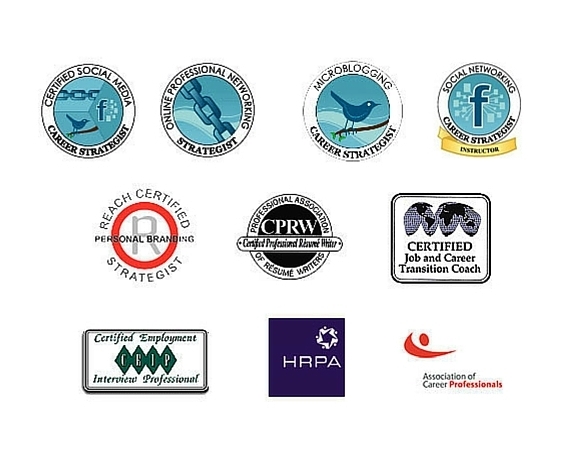 Associations wanting to provide their membership with the latest techniques on resume writing and digital recruitment strategies to position their members for career advancement. B-school chapters striving to ensure their alumni are equipped with the best career management tools and job search strategy to get the job they deserve and reap the rewards from their investment in advanced education. In preparation of a merger between two multibillion-dollar companies, Martin was brought in to lead a workshop with some of our leadership team in order to prepare our resumes and social profiles for the merger process. Martin brought a wealth of experience and provided valuable insight that was supported by current facts and figures from multiple job markets. The content was delivered with a level of honesty, conciseness and humour that was refreshing and greatly appreciated by all. Using Martin’s feedback, I was able to take my resume and social profiles to the next level, in preparation for whatever comes next. Elevated, was how I felt at the end of Martin’s overview…I finished the session with the tools necessary to create a winning resume. This was the second time in five years that I engaged Martin to provide an executive resume writing workshop for my team. His insight and candor was very effective and, as such, his comments and suggestions positively resonated with my team. Job well done – I will be a repeat customer in the future again. Is your resume a Ditcher or a Winner? What are the cardinal sins of resume writing? If I don’t use an “Objective” statement, what SHOULD I be using? I’m confused – what do employers really want to see in a resume? Have you heard about Applicant Tracking Software (also known as ATS)? Do you know how to entice the human eyes as well as ATS machinery to pertinent information? Can you define the keywords relevant to your industry? Do you know how to optimize your resume using keywords? Can you list over 20 action verbs that could be used in writing your resume? 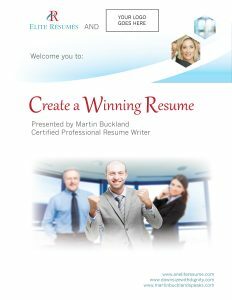 (HINT: Check out the free downloadable Resume Action Verb List from www.aneliteresume.com). Do you know how to write accomplishment stories using the acronym STAR (Situation, Task, Action, Result)? How do I customize the one resume to each job without completely rewriting the whole document? I just earned an EMBA – Where and how on the resume do I display that?